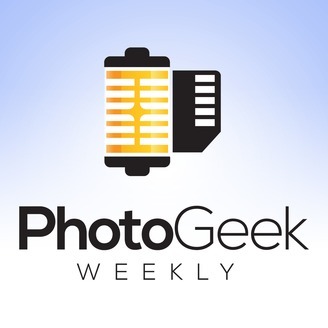 On this episode of Photo Geek Weekly, Martin Bailey joins Don to discuss the world’s first image of a black hole, the debate between Godox and Profoto over flash design, what to look for in a new editing computer and Yashica… again. At least it should be harder for them to screw up a roll of film compared to a new camera. All this and more! 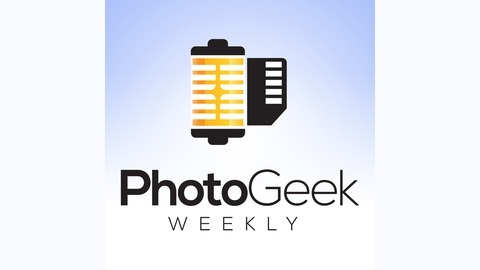 Don: ON1 Photo Raw 2019.2 – 20% off sale currently on as of this podcast publication!